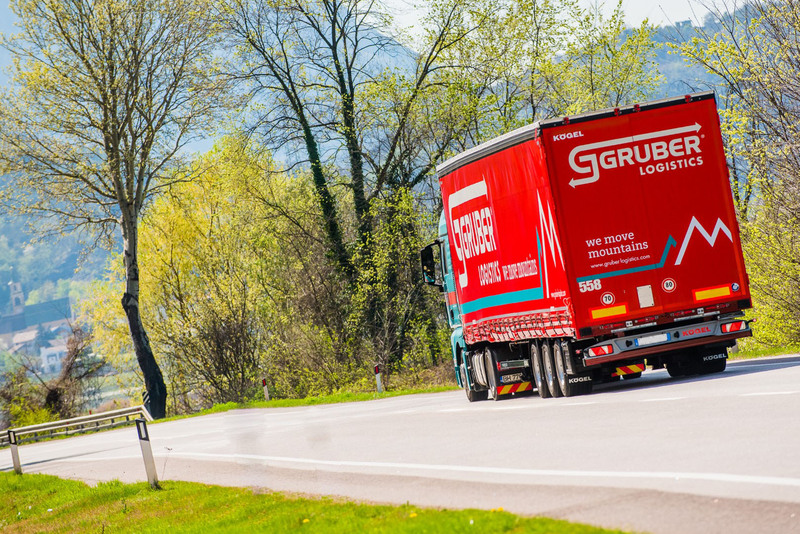 FTL - Full truck loads - GRUBER Logistics S.p.A. 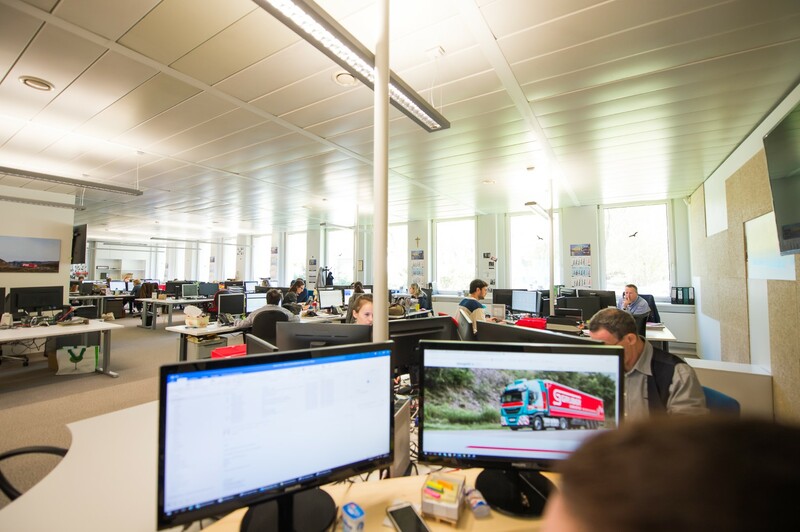 Although it is possibly the most standardized and industrial type of transport, full truck loads are different to us: we want to offer our customers tailor-made solutions to make their lives easier. You can personalize shipping times, type of trailer and cargo securing equipment based on your own needs. An experienced Customer Care service will be your voice within the company, directly supported by a competent team of planners and dispatchers who meticulously and efficiently deal with your transport orders. Our team is fluent in several languages and is therefore capable of independently managing communications with your customers and suppliers. Our clients can also enjoy the advantages offered by the Gruber Beyond MyDesk platform for transport management and shipment tracking. If you want to ship more weight with a single transport, or to help us reduce the environmental impact of our activities, choose our intermodal services. The possibility of combining road transport with the convenience of rail and maritime services allows us to offer you a timely and flexible service, which simultaneously contributes to reducing traffic congestion and empty mileage. Not only will your wallet benefit from that, but consider above all the more eco-friendly and conscious approach to the environment you are sponsoring. 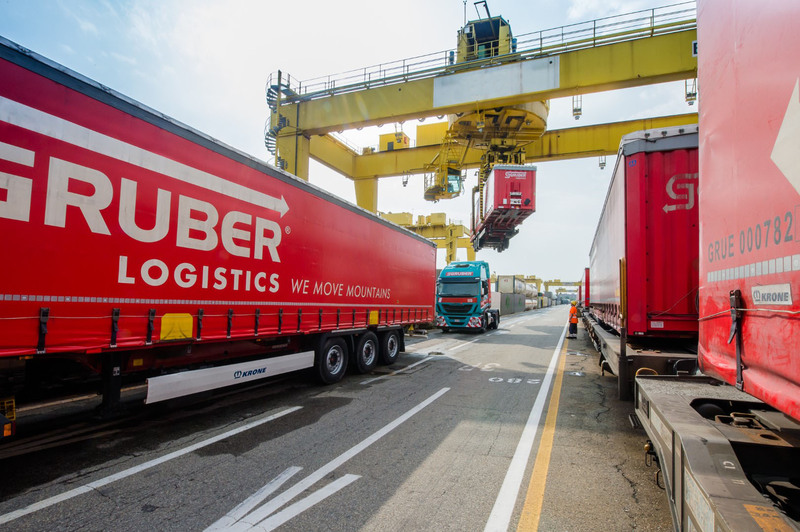 For our intermodal solutions we use an integrated network in Europe which is able to guarantee a competitive service and daily departures. Our operations centre is organised with a team of planners who work on a dynamic and consistent order portfolio, ensuring a competitive advantage in terms of flexibility and performance. For rail and sea routes, we work with industry-leading partners, to whom we are bound by long-term agreements and mutual commitment on volumes and service. This is how we maintain a competitive position in an increasingly demanding market.